An investigation into whether corporate culture and governance at PG&E is responsible for persistent safety problems at the gas and electric utility company was launched today in San Francisco. 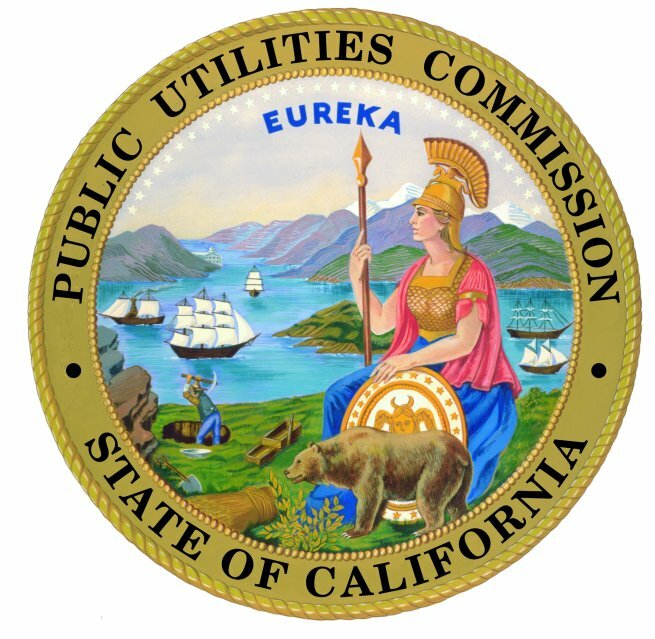 The California Public Utilities Commission announced today it will hire an independent expert to assist in the investigation, which will not focus on any specific incident but instead look at the company’s overall policies, practices and accountability, CPUC officials said. The consultant will be paid up to $2 million, which will be reimbursed by PG&E, according to the CPUC. When the CPUC announced it was considering the investigation earlier this month, it pointed to several safety violations since the deadly San Bruno pipeline explosion in 2010. 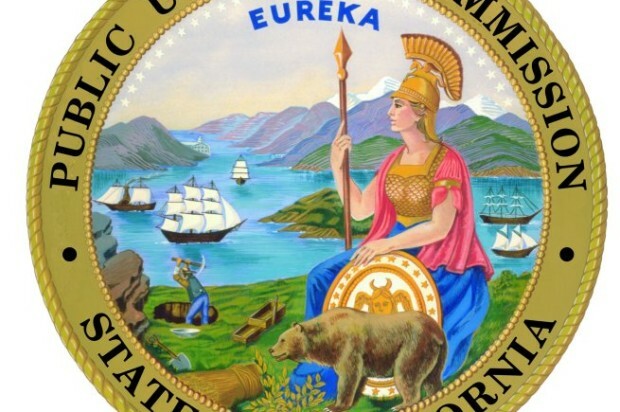 The CPUC imposed a record $1.6 billion penalty for that incident in April. But efforts to improve safety have lagged and accidents and safety issues continue to be a problem for PG&E, according to the CPUC. Incidents since then include a gas explosion in an unoccupied house in Carmel-by-the-Sea on March 3, 2014. PG&E received a $10.85 million penalty for that explosion, which city officials said showed record-keeping problems similar to those that played a role in the San Bruno explosion. PG&E spokesman Keith Stephens said the utility is looking forward to sharing the concrete actions for improved safety it has taken since the San Bruno explosion. “We’ve made incredible progress toward our goal of becoming the safest and most reliable energy provider in America but we have more to do and we won’t rest until it’s done and done right,” Stephens said in a statement. PG&E enumerated numerous safety improvements made in recent years, including decommissioning and replacing 800 miles of cast iron pipe, improving monitoring systems for detecting gas leaks and building a new gas operations control center. In 2011, the company installed a new CEO who restructured the gas operations, hiring the “best natural gas experts in the country to run it,” Stephens said. Picker himself was recently installed as president of the CPUC amid allegations of a too-close relationship between the commission and PG&E. A series of publicly released emails detailed PG&E officials seeking more lenient judges in rate hearings. Previous president Michael Peevey resigned over the allegations.